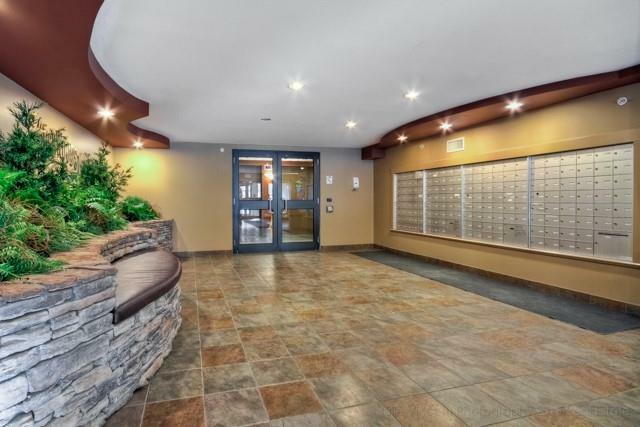 Welcome to this gorgeous Condo Unit in the Wedgewoods of Discovery Ridge. 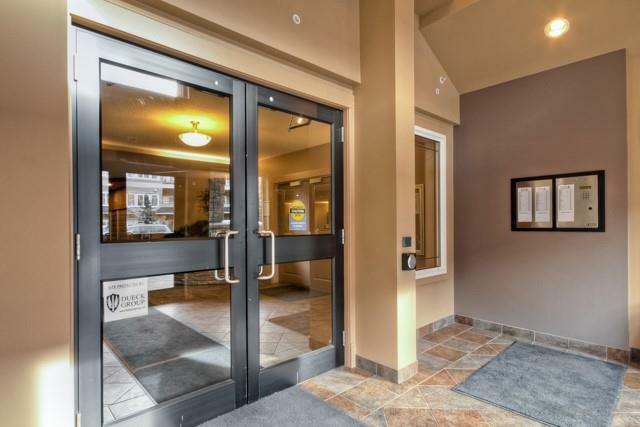 This beautiful condo offers 2 bedrooms , 2 bathrooms with balcony overlooking a stunning view. This home features 9' ceilings, upgraded kitchen with stainless steel appliances, raised breakfast bar, upgraded lighting & Dining area. 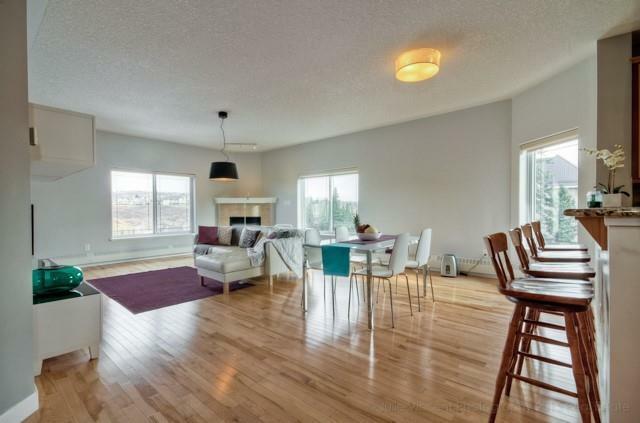 Bright living room with large north west facing windows to enjoy the natural light. Balcony to bar-be-Que with a spectacular view. Spacious master bedroom with a beautiful 4 piece en-suite. Spacious 2nd bedroom with full bath as well as the luxury of a laundry room with storage. One titled parking stall in the underground heated Parkade. 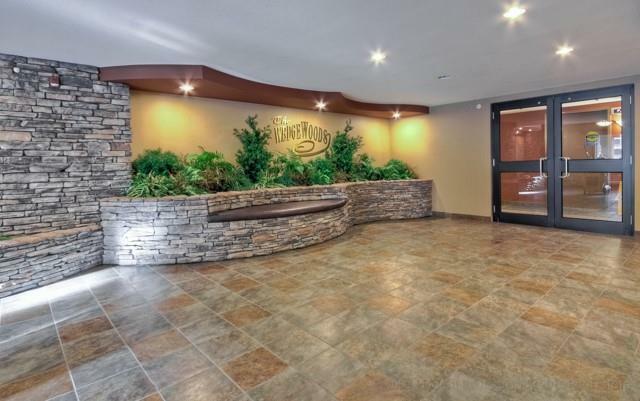 This property offers walking paths, tennis courts, and kids parks as well as next to outdoor skating arenas.